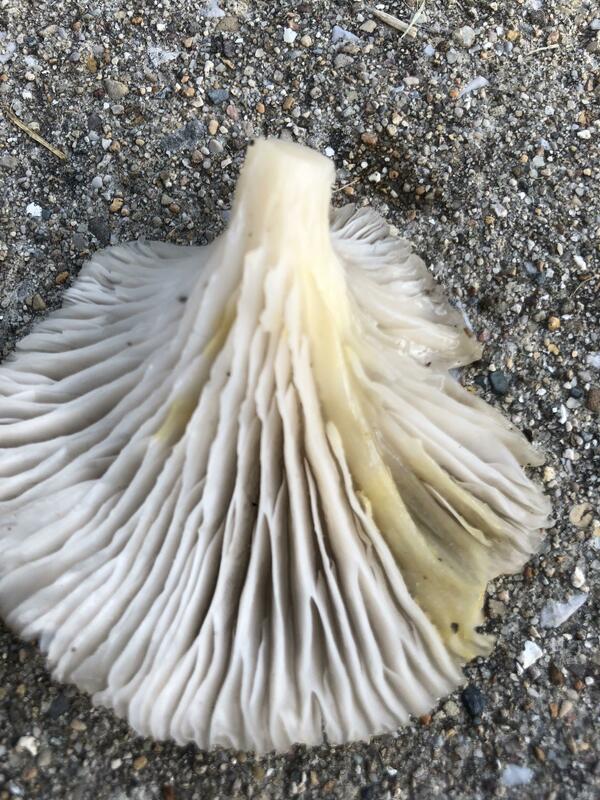 Why are some oyster mushrooms stained yellow? 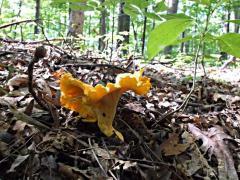 Going to the wood today, saw some oyster mushrooms. Some of them stained bright yellow under the gills. Anyone saw that before. I only collected those having a little yellow and I cut the yellow part off. Is that ok? Thanks! Bright yellow is caused by a slime mold. Oysters do this when they get rained on or generally get a day or two past prime. 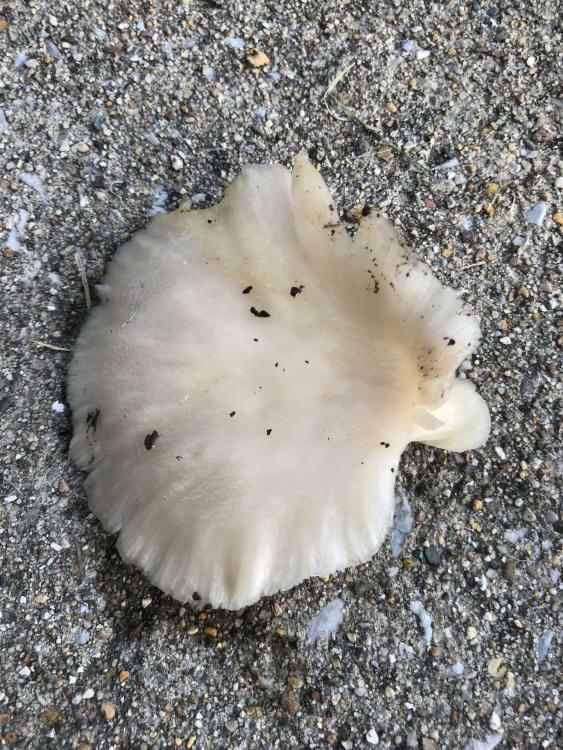 If I get hard up for wild mushrooms, I've been known to collect them and trim them as you did; but since they fruit pretty much all summer I usually just wait until I stumble across something that's in better shape. What you did won't hurt you. I just think it's more work than it's worth.